The City of Thornton, Colorado, especially near e470 is a hotbed for new home construction. And that is specifically where Fox Creek Family Dental is positioning itself! 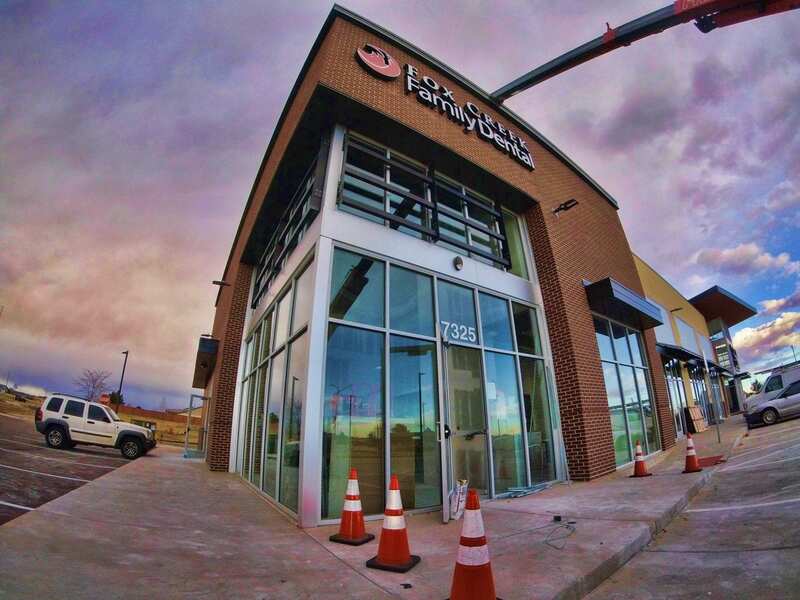 We are so proud to be a part of the neighborhood and we can't wait to serve the amazing residents of Thornton. Marketing has begun for the residents with special offers in the mail! We should be open in February, located at 7325 E. 128th Ave., on the corner of 128th & Quebec, and we will have more opening news available as it happens! The total population estimate for the City of Thornton (ranked as Colorado’s sixth-largest city) at the end of the fourth quarter of 2018 was 140,509, which reflects an addition of 613 residents since the previous quarter. Additionally, Ward 3, where Fox Creek Family Dental will be located, is comprised of 85% single family homes. The City of Thornton saw incredible commercial activity in 2018 with over $350M in projects. We can’t wait to offer the residents of Thornton the affordable and quality dental care from our practice! We provide comfortable amenities, with state-of-the-art equipment, coffee, biscotti, overhead TVs with Netflix, Hulu, HBO, Amazon Prime & more, and custom artwork to provide the ultimate patient experience.